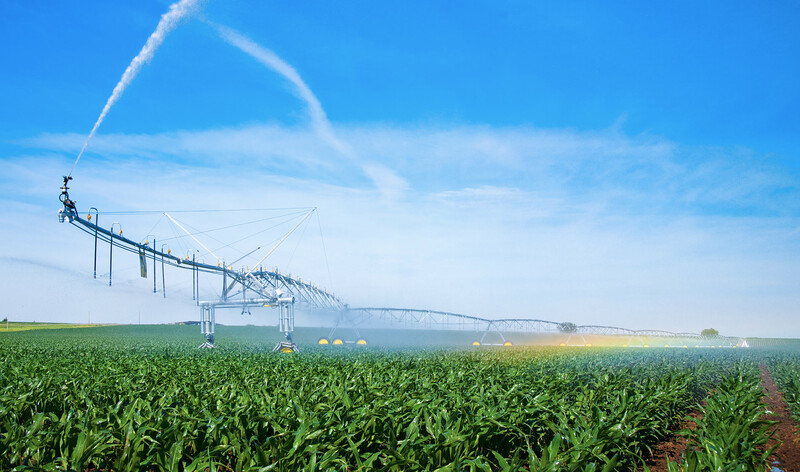 Young's Irrigation & Equipment, LLC’s goal is to design sprinkler systems that make our farmer customers happy – and that also increase their yields and net income. 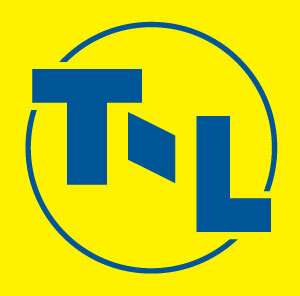 The T-L Pump, Power & Engineering Division was established in the fall of 2003. 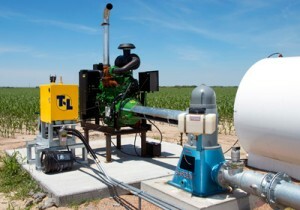 The T-L Pump, Power and Engineering Division’s purpose is to stock and have readily available for shipment to Young's Irrigation & Equipment, LLC, John Deere and Cummins engines, Cornell and Berkeley centrifugal pumps, self-cleaning suction screens, suction filters, and a complete line of fittings. T-L’s pump division works with Young's Irrigation & Equipment, LLC in designing the most effective and efficient pivot system installation that’s possible for a certain situation.